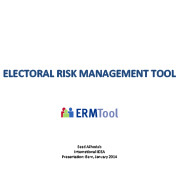 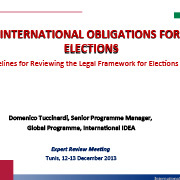 This study is based on a document review, a mission to Brussels on 14-15 July to meet representatives of the EC/UNDP Joint Task Force on Electoral Assistance, of EuropeAid and of the European External Action Service. 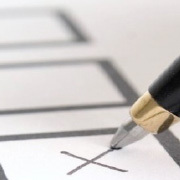 Telephone interviews were held with the democracy advisor of USAID in Washington, the governance advisor/election focal point of DFID in London and an election specialist in UNDP’s Democratic Governance Group, New York. 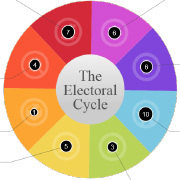 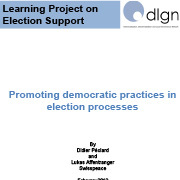 The objectives of this document are to highlight the comparative advantages of SDC interventions and elaborate synergies under a “whole of government approach” with other Swiss institutions active in the field of election support.